Our premium quality Basmati rice is grown in the foothills of the Himalayas where it is washed by the snow-capped mountains. 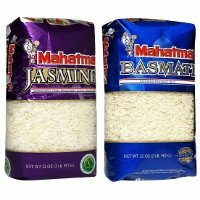 It is perfect for dishes like Pulau or Biryani. It is also enjoyed plain.